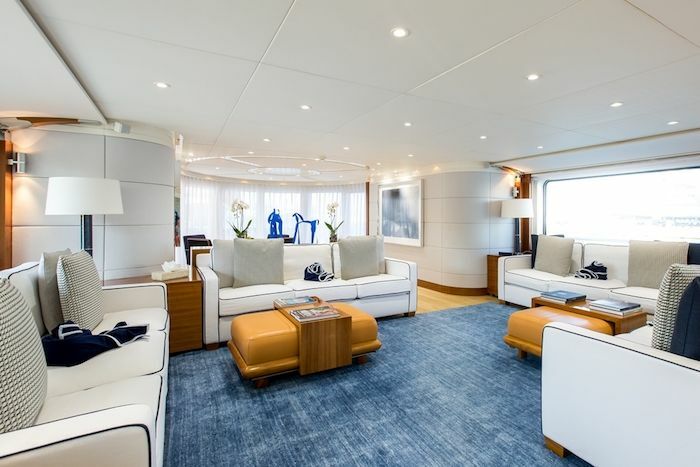 The ‘La Tania’ is a 160.76ft /49m Custom motor yacht that was build in 2001 by CMN Yachts Cherbourg (France) and last brand new refit in 2015. 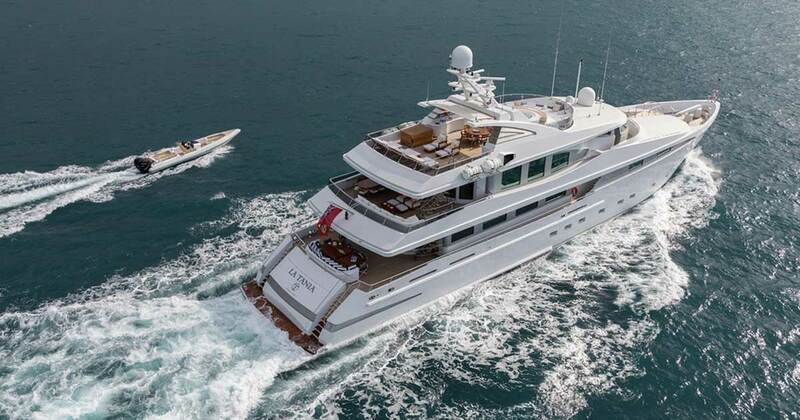 This luxury and timeless exterior design and engineering are the work of one and only The A Group. 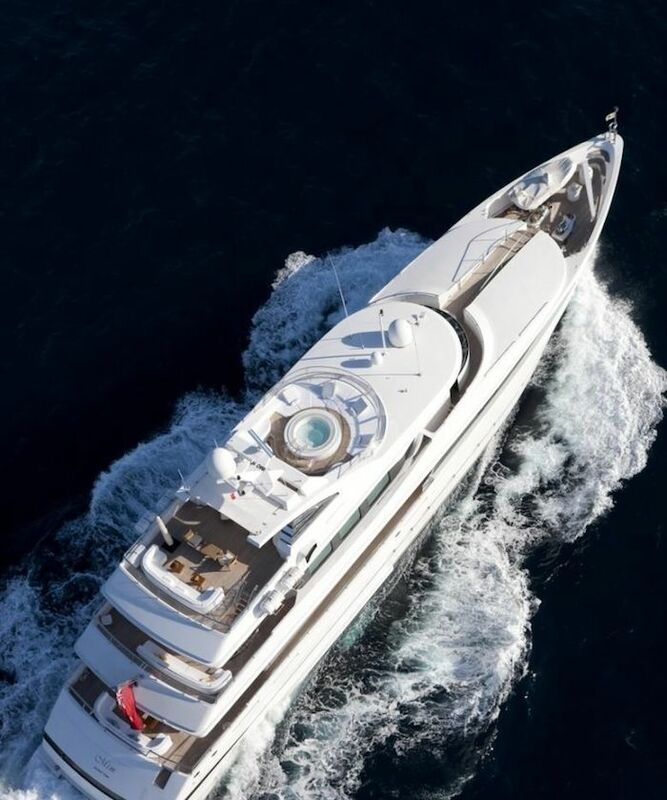 Yachts first name was Mimtee, her interior that is nothing less than pure luxury is designed by Winch Design and her exterior styling is by The A Group. 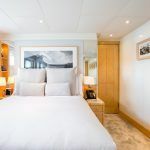 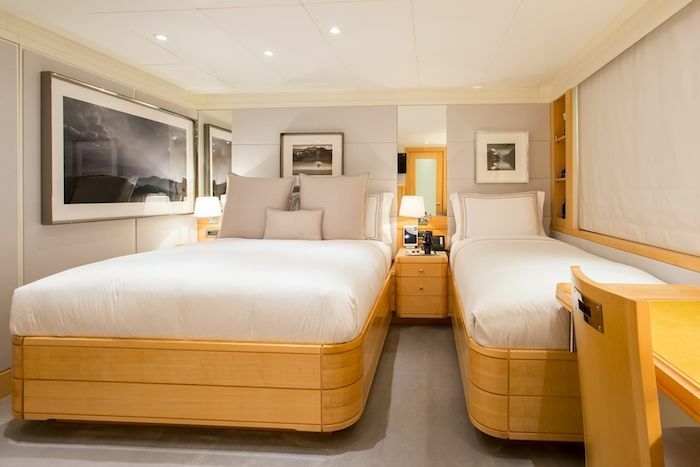 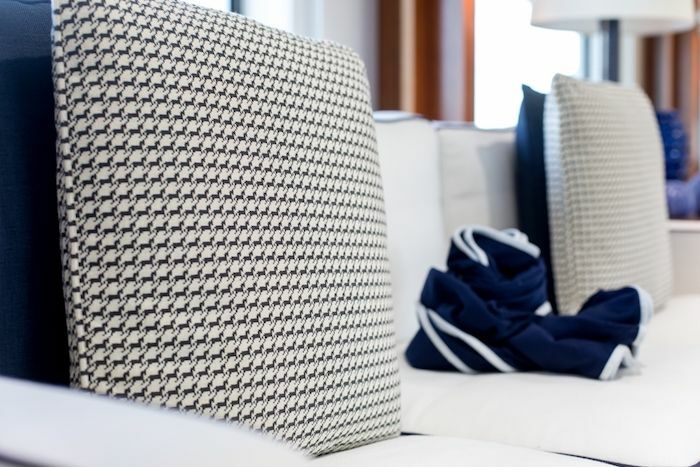 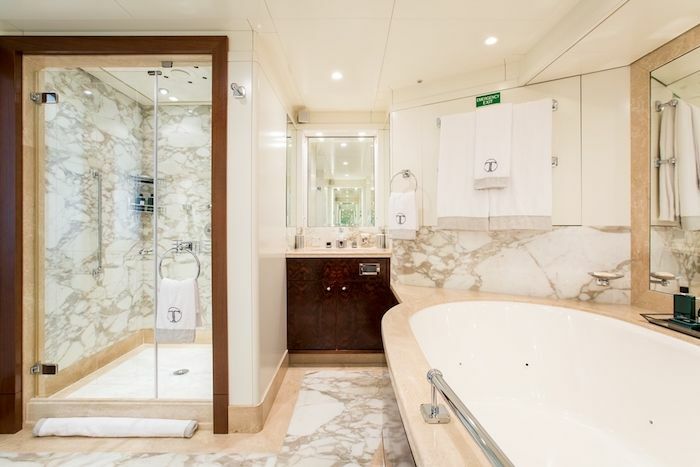 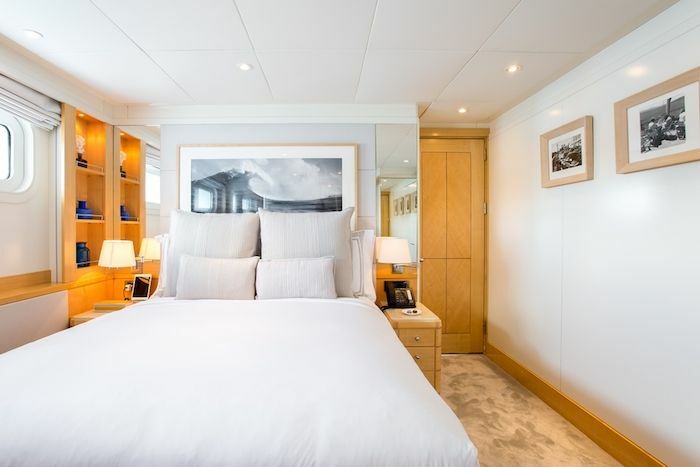 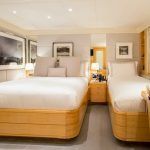 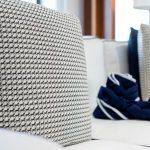 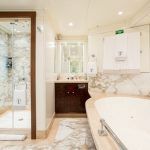 La Tania’s can accommodate up to 11 guests in 5 luxury rooms, including a master suite, 2 VIP staterooms, 1 triple cabin, 1 twin cabin and 1 single cabin. 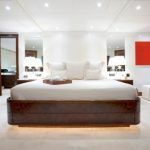 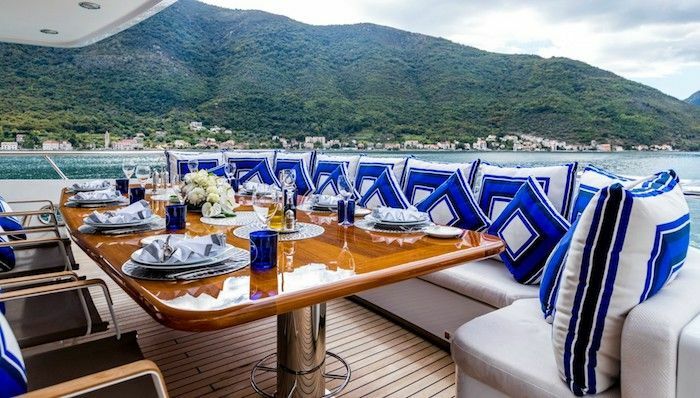 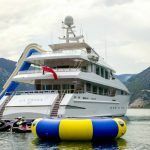 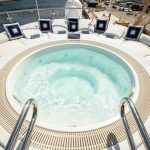 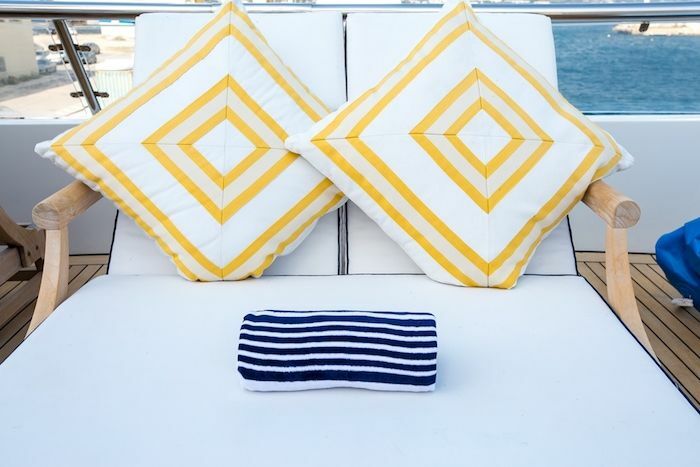 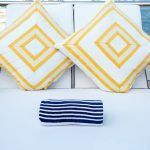 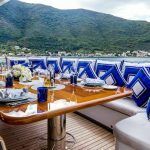 Luxury Yacht for charter La Tania can also carrie up to 12 crew members onboard to ensure a relaxed luxury yacht experience for all the passenger in on the time of charter. 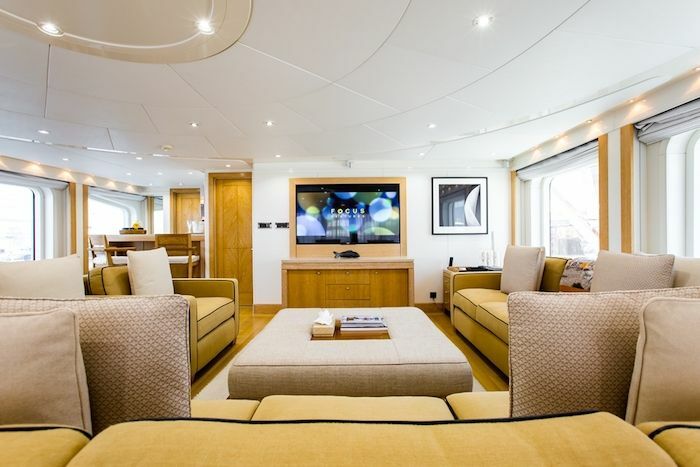 Timeless design styling, beautiful furnishings and sumptuous seating feature, that is all refitted 2015, throughout to create an elegant and comfortable atmosphere. 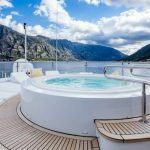 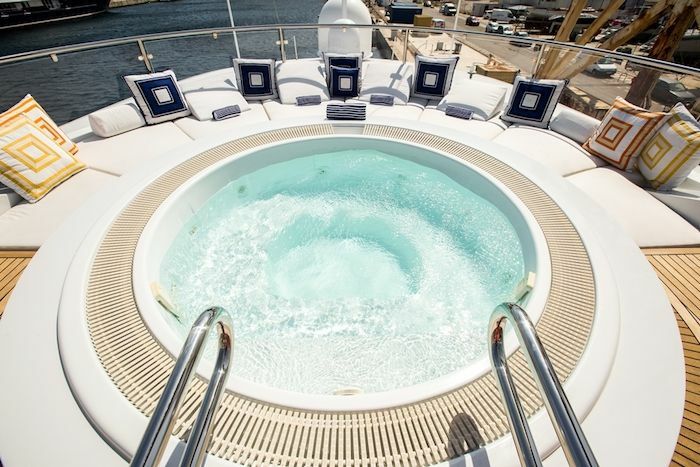 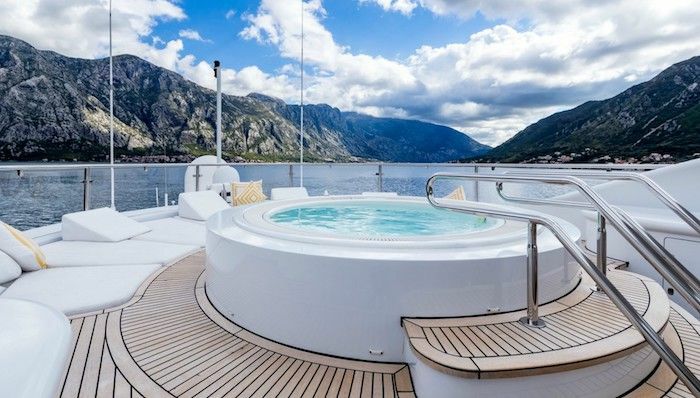 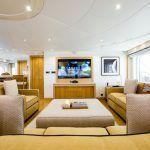 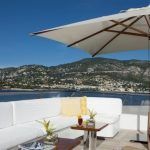 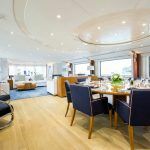 La Tania’s impressive leisure and entertainment facilities make her the ideal charter yacht for family and friends to relax by all day life. 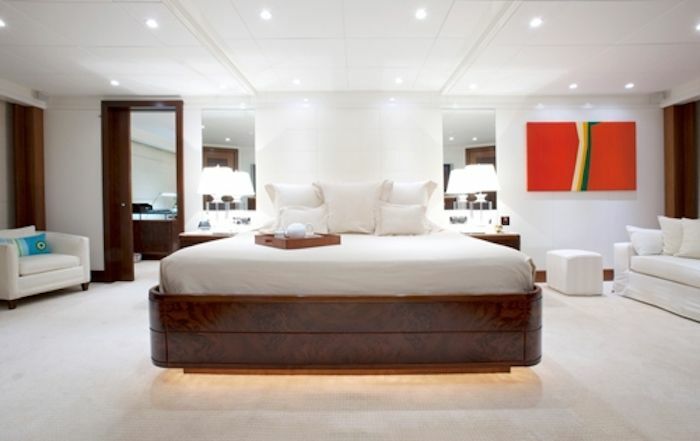 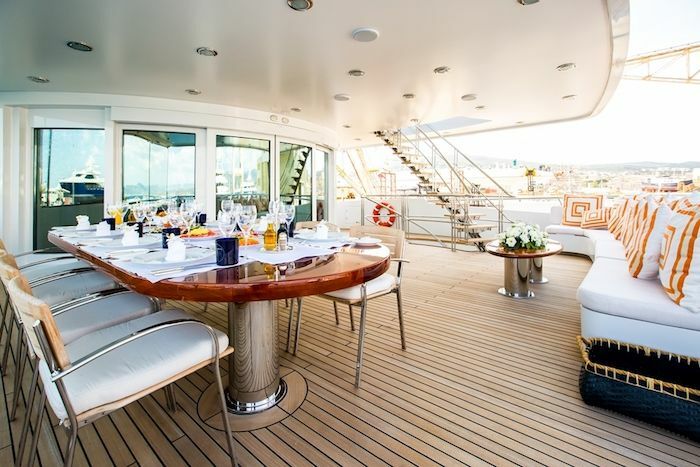 Luxury mega yacht La Tania is built with Steel hull and Aluminium superstructure. 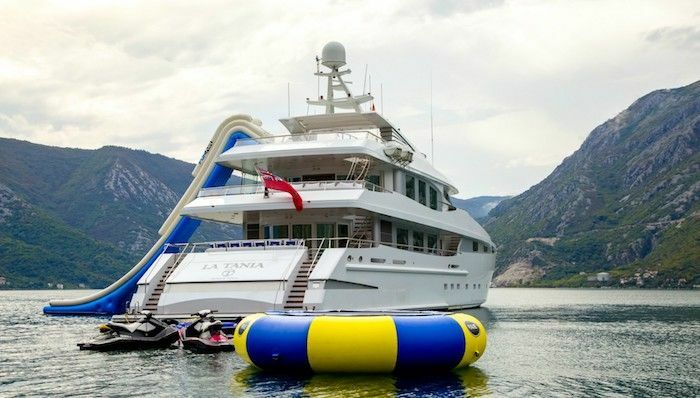 La Tania is built to comply to MCA and Bureau Veritas standards. 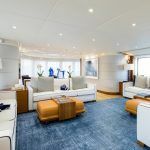 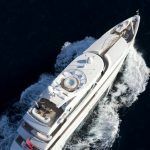 With a cruising speed of 12 knots, a maximum speed of 16 knots and a range of 4,500 nm from her 130,000 litre fuel tanks, this luxury mega yacht is the perfect combination of performance and luxury. 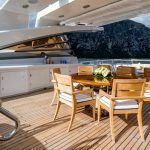 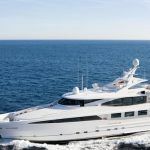 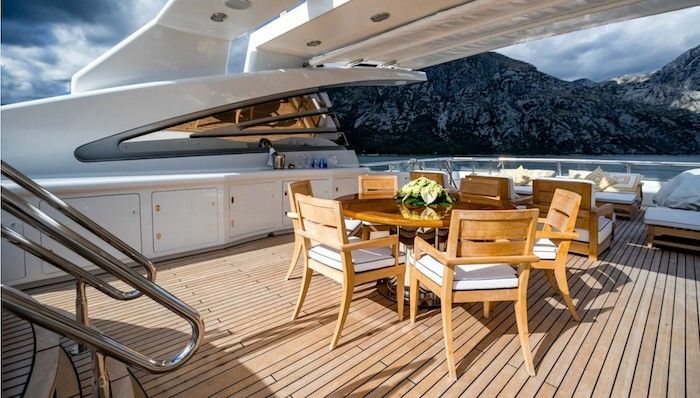 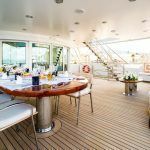 La Tania is currently available for charter with Europe Yachts Charter, to find out more about this Luxury superyacht please contact Europe Yachts Charter. 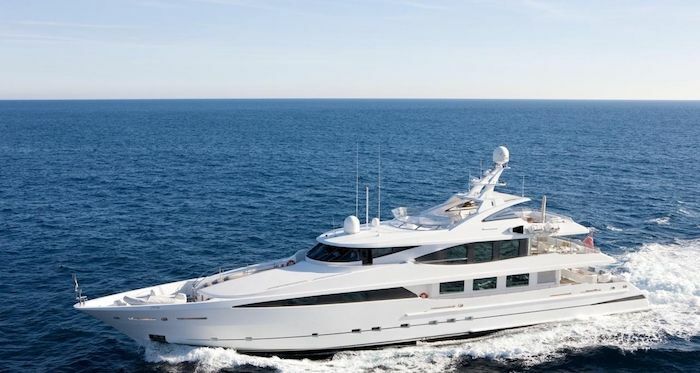 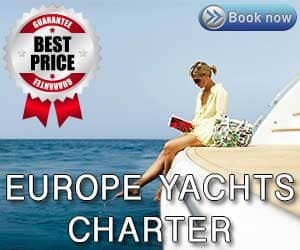 Luxury Charter yacht La Taniais a motor yacht, for reservation click here motor yacht charter. 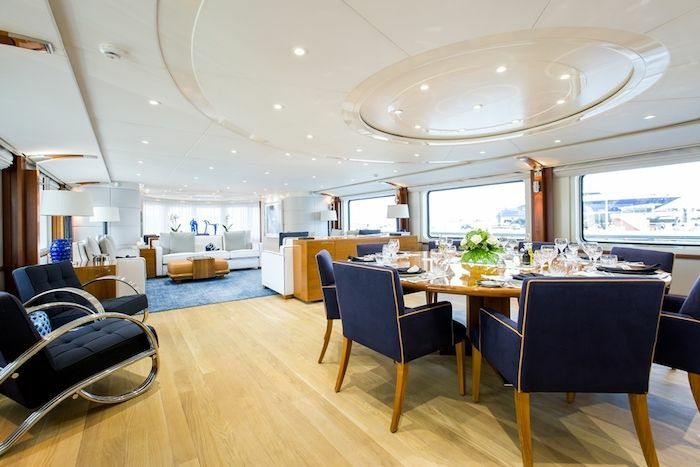 Previous articleBeneteau Oceanis 51.1 – Luxury sailing with style!